Posted on 11/22/2018 by Mickey McCarter	in Live Review, Preview and tagged 9:30 Club, folk, Kurt Vile, Kurt Vile and The Violators, Philadelphia. 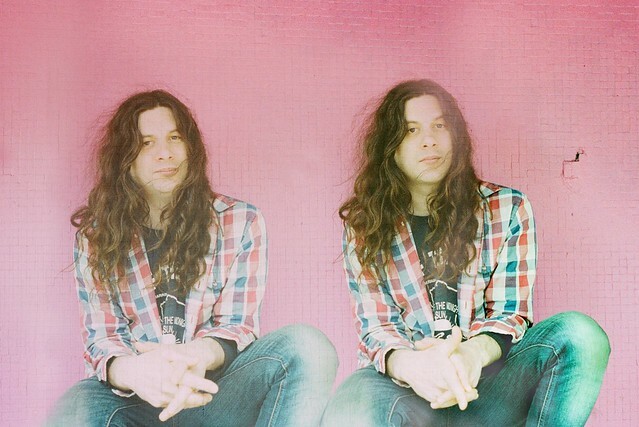 Kurt Vile released Bottle It In, his eighth studio album, in October via Matador Records. He performs with his band The Violators at 9:30 Club on Friday, Nov. 30. In a review for Consequence of Sound, Tyler Clark said Kurt Vile finally fulfills expectations on his new record. “After spending the better part of his adult life as your favorite artist’s favorite artist, Kurt Vile approaches his 40s finally accompanied by the expectations his work has always deserved. He meets them on Bottle It In, through a combination of singles that aspire to modern rock triumphs of ‘Pretty Pimpin’ and more sprawling work that once again play to Vile’s strengths as a weaver of gentle psych trances. These woozy explorations don’t always result in anything more than a pleasant 10 minutes or so, but taken together, they combine to form one more data point for the argument that Kurt Vile’s artistic trajectory remains, as always, on an upward slant,” Tyler wrote.